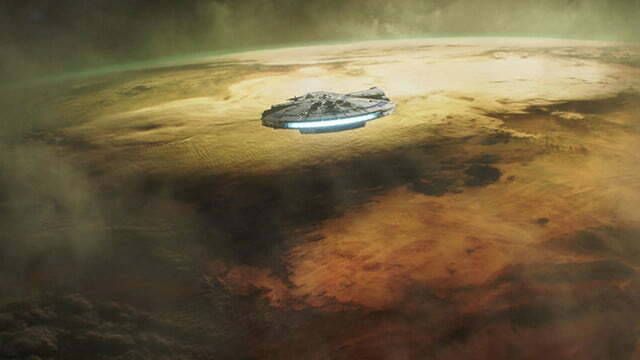 The Star Wars universe has proven to be a rich storytelling environment. Eight episodic films, multiple television series, and countless tie-in novels, web series, comic books, and games have made that fact abundantly clear over the years, but it’s still surprising to see how comfortably the sci-fi saga — which began as a relatively simple space opera — accommodates a wide range of narrative genres. The franchise’s first spin-off film, Rogue One was a gritty war drama. 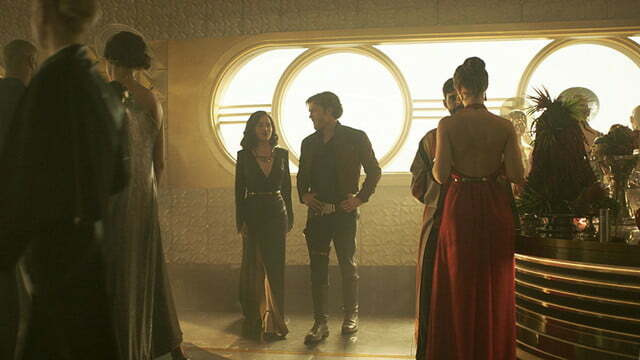 Now, the prequel film Solo: A Star Wars Story heads in a different direction, packaging the origin story for one of the franchise’s most popular characters within a classic heist film filtered through the lens of the Star Wars universe. 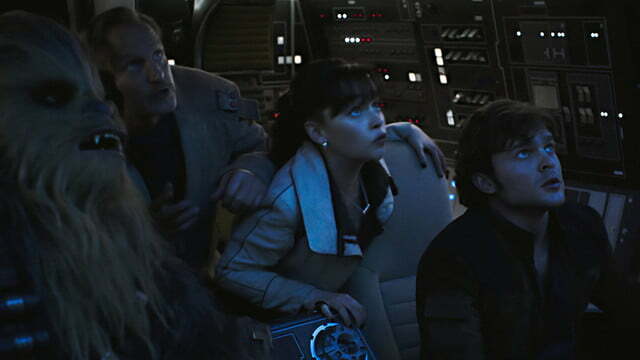 And while there was much discussion around fired directors and other troubles during the film’s highly publicized production, Solo proves the naysayers wrong, serving its indelible lead well, while adding yet another dimension to the ever-expanding franchise. Creating a big-screen backstory for one of sci-fi’s most iconic characters was a project fraught with potential perils. 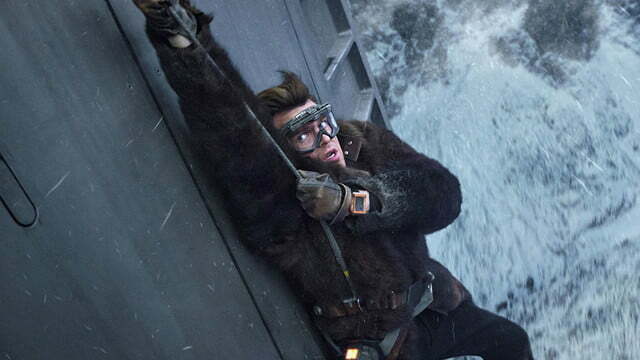 Taken on by veteran director Ron Howard, Solo casts Hail, Caesar! 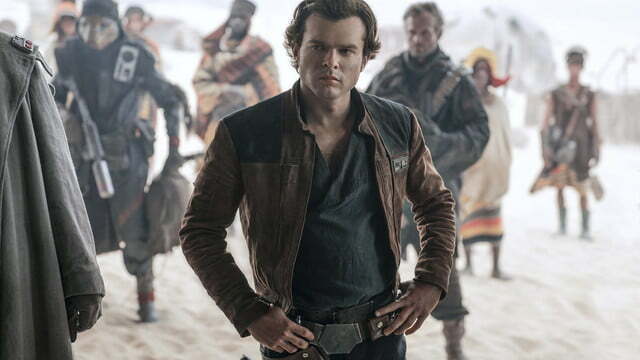 actor Alden Ehrenreich in the daunting role of young Han Solo, the shoot-first smuggler portrayed by Harrison Ford throughout the original Star Wars trilogy and 2015’s Star Wars: Episode VII – The Force Awakens. The film chronicles Han’s early days as a streetwise thief on the planet Corellia through the initial adventures that led him to become the infamous smuggler and hotshot pilot introduced in the 1977 movie that started it all. 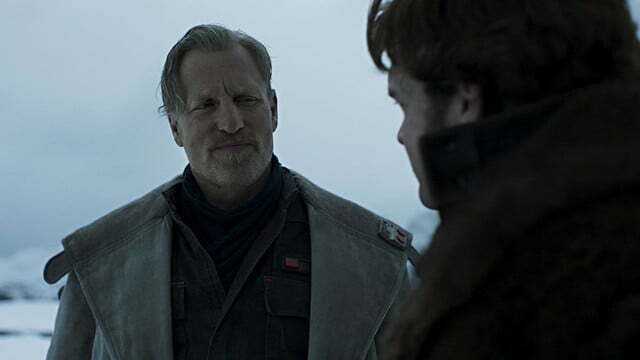 Ehrenreich is joined by Woody Harrelson as one of Han’s early mentors in the criminal underworld, Beckett; Game of Thrones actress Emilia Clarke as Han’s childhood friend, Qi’ra; and the red-hot Donald Glover as accomplished smuggler Lando Calrissian (originally played by the suave Billy Dee Williams). 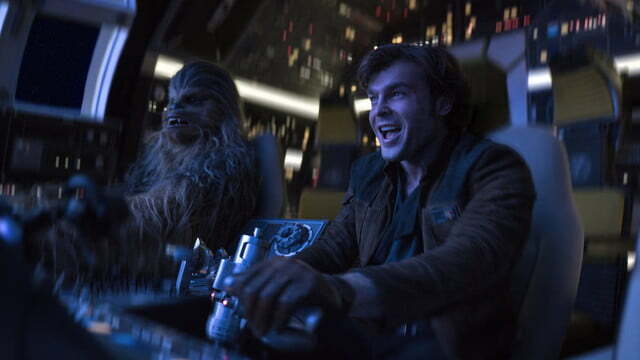 The film also casts Joonas Suotamo as Chewbacca, Han’s future copilot and Wookiee ally, who was originally portrayed by Peter Mayhew. 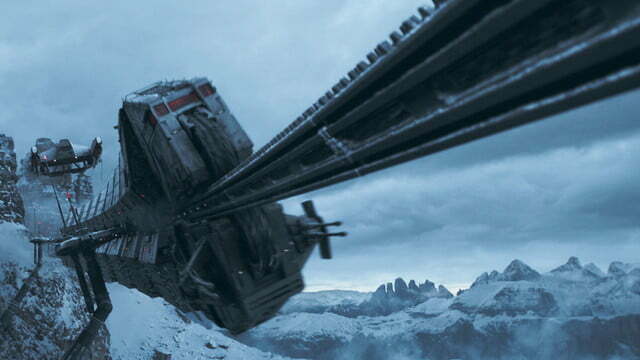 Creating a big-screen backstory for one of sci-fi’s most iconic characters was a project fraught with potential perils, even beyond those mentioned above. 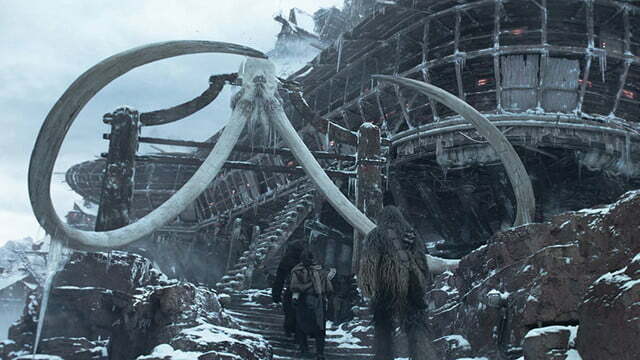 Hew too close to what fans expect, and the film could feel inconsequential, absent any surprises or new information about a well-known character. Stray too far, though, and risk creating a jarring disconnect between this version of the character and the one fans recognize. 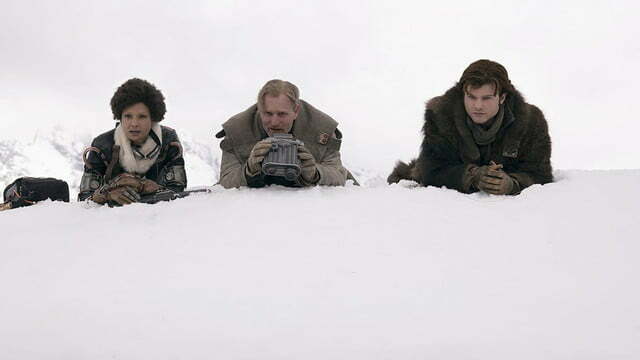 Solo walks that line expertly — and it does so with all of its legacy characters intact, not just Han Solo. 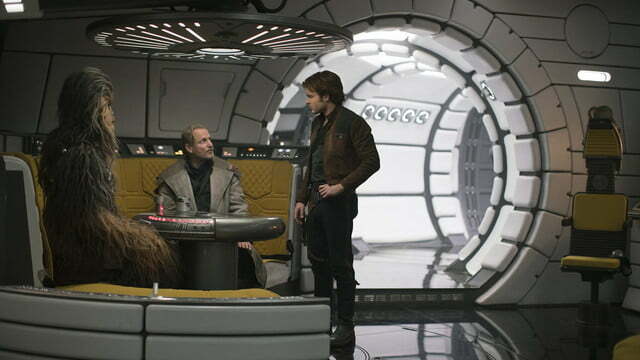 To his credit (and that of the studio for casting him), Ehrenreich never falls into the trap of attempting to perform an impression of Ford as Han Solo. 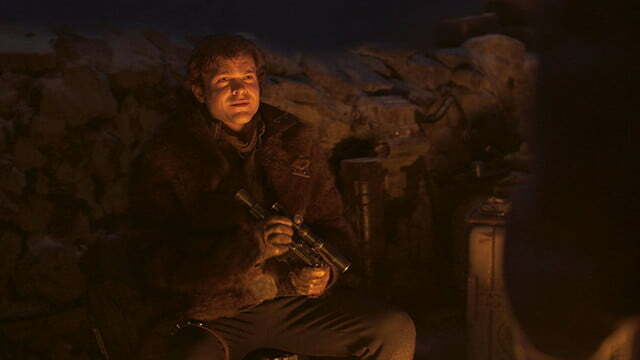 Instead, Ehrenreich’s performance finds a happy medium between replicating some of Han Solo’s physical mannerisms — the way he positions his hips when he stands, reminiscent of classic Western gunfighters, for example — and finding the elements of the character that his own performance can most effectively bring to the screen. 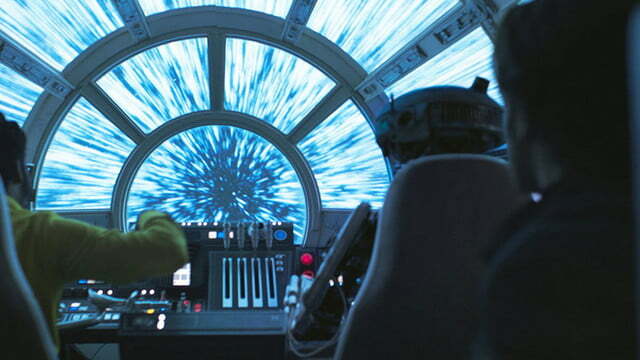 Ehrenreich never falls into the trap of attempting to perform an impression of Ford as Han Solo. 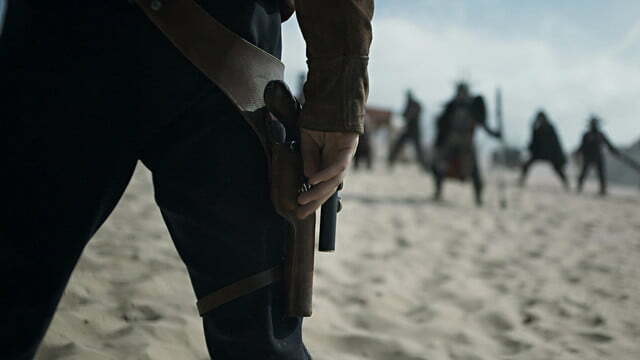 Elements like Han’s ever-present swagger and impetuous nature seem to come easily to Ehrenreich, and dressing those elements up in many of the visual cues we associate with Han Solo — his posture, his blaster pistol, etcetera — goes a long way toward reducing the dissonance between this version of Han and the one fans know best. 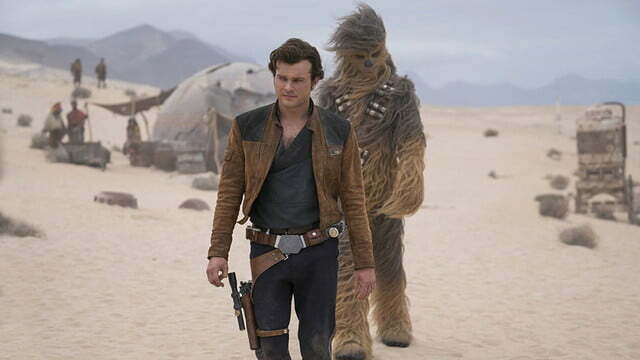 Audiences hoping to see a young version of Ford-as-Han might not get everything they want from Ehrenreich’s role, but fans of Han — the character, sans actor — will be satisfied (and then some) by what the film’s leading man brings to the story. Of the film’s supporting cast, Harrelson’s Tobias Beckett has just the right amount of uncertainty in his moral compass. 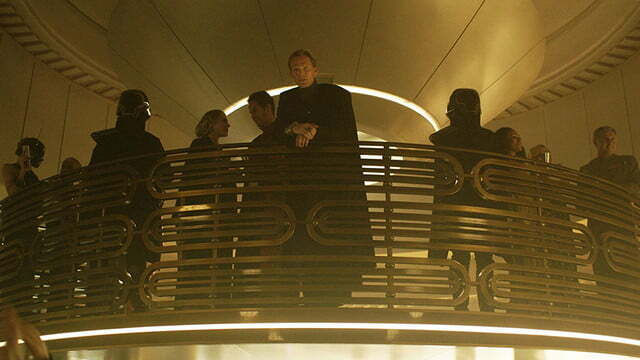 He casually shifts between a smuggler version of Obi-Wan Kenobi and something far more sinister, and the scenes he shares with Ehrenreich bring out the best in Ehrenreich’s performance. 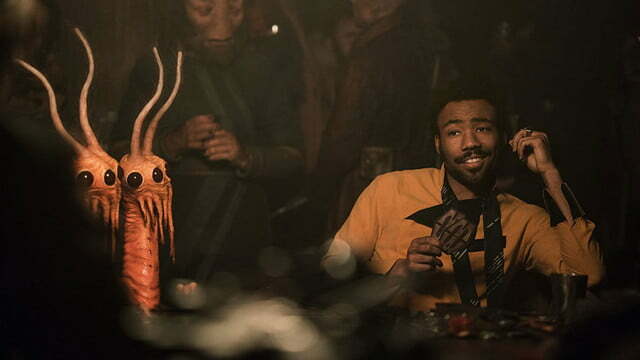 On the flip side, Glover feels underutilized as Lando in a character that’s criminally (pun totally intended) underdeveloped. 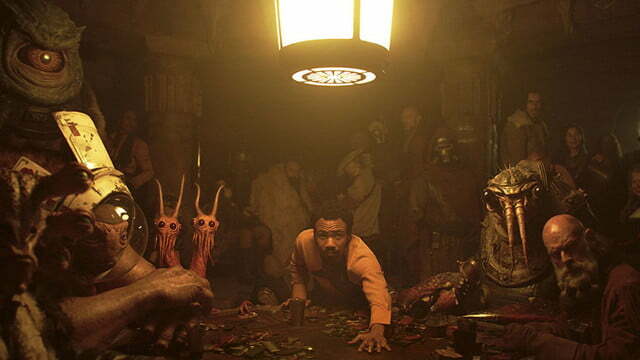 There was no shortage of buzz surrounding Glover’s casting and what it could mean for the popular legacy character, but outside of a few entertaining (and well-shot) scenes set around a card table, Lando’s involvement in the story amounts to little more than a narrative bridge to connect Han with his iconic ship, the Millennium Falcon. 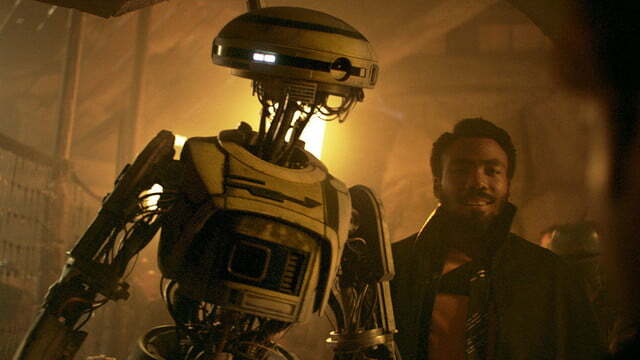 Continuing the trend of the most recent Star Wars films, some of the best — and certainly, the funniest — moments in Solo are given to the film’s non-human characters. 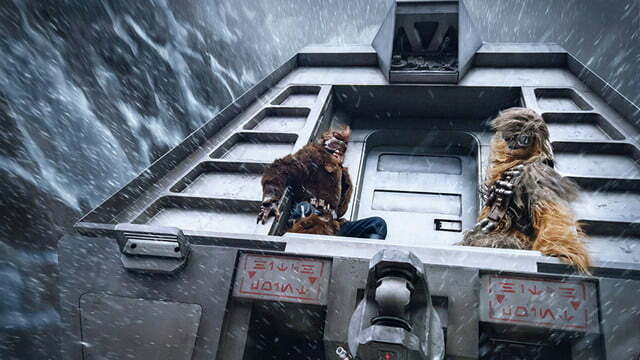 Even under all the fur, Suotamo delivers a fun physical performance as Chewbacca that makes the character more than just a furry sidekick, giving some added depth in a story that essentially serves as his origin story, too. The film spends a surprising amount of time developing the relationship between a man and his Wookie, and it’s a gamble that pays off for the finished product. 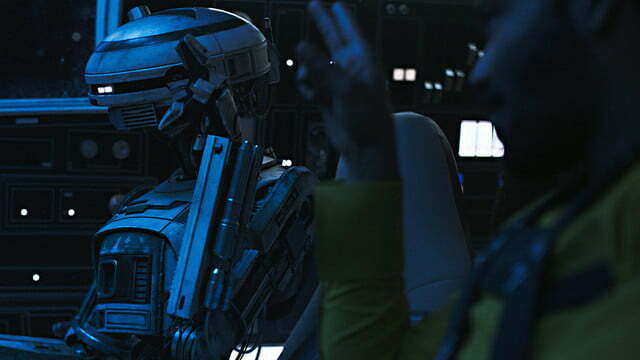 Still, it’s Fleabag actress Phoebe Waller-Bridge who gets most of the film’s best lines as the voice of Lando’s robot navigator L3-37. 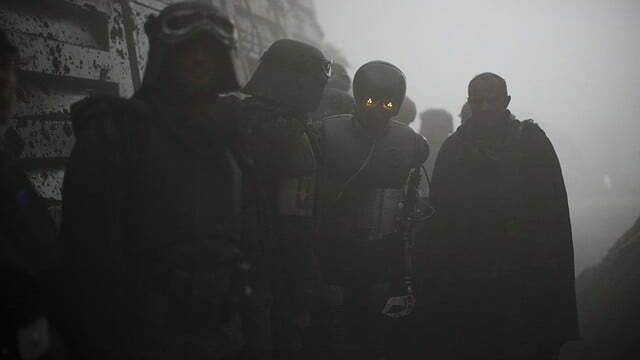 Audiences who got a kick out of Alan Tudyk’s Rogue One performance as the voice of K-2SO will find a similar glimmer of A.I. 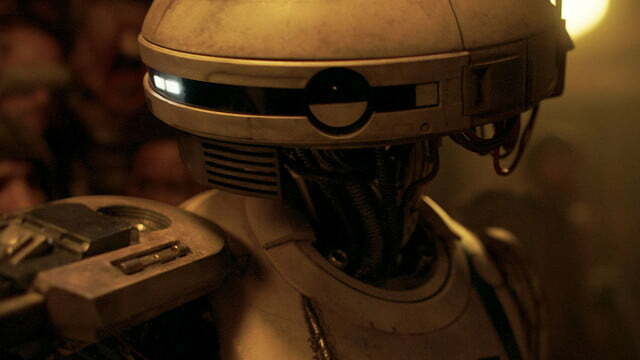 wit in Waller-Bridge’s android alter ego, and like Tudyk, she makes the most of her Star Wars moment by delivering some of the film’s most quote-friendly dialogue. 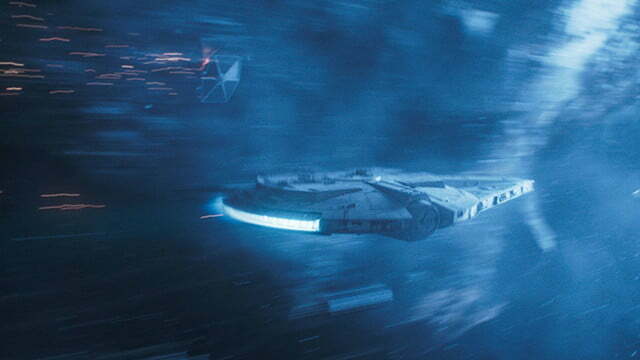 It’s a lighter, faster-paced film than previous anthology feature Rogue One. 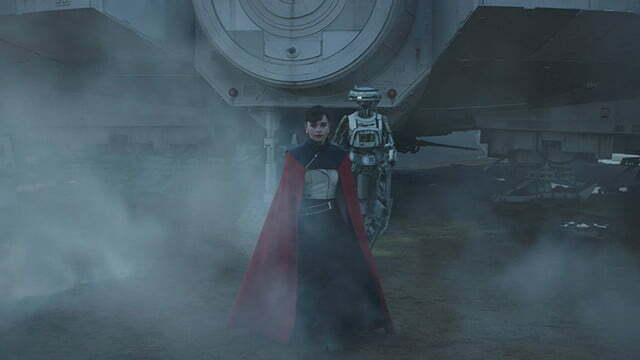 For her part, Clarke provides a perfectly fine — but not exactly standout — portrayal of Qi’ra, Han’s childhood friend and love interest, and Avengers: Infinity War actor Paul Bettany serves the story well as its primary villain, the crime lord Dryden Vos. 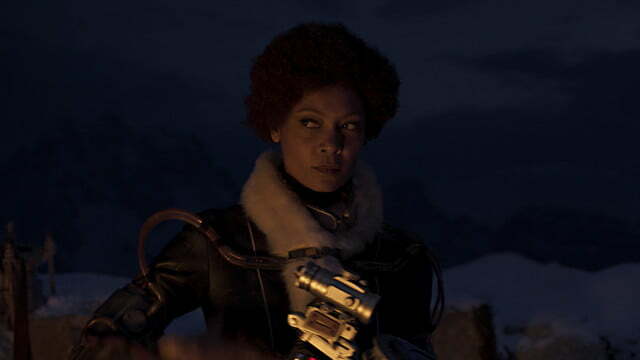 In supporting roles, Westworld actress Thandie Newton’s on-screen time is too brief for such a talented actress, while Jon Favreau gets some big laughs as the voice of one of the film’s computer-generated characters. 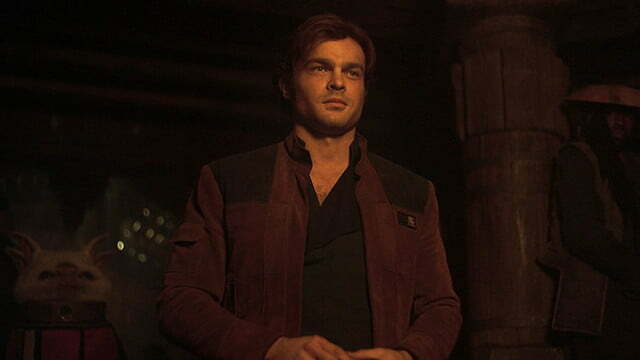 Beyond its status as a standalone film, Solo also does an impressive job of answering quite a few questions that have become as much a part of the franchise as the story told by the films and other canonical projects. As with any fictional lore, there’s an argument to be made that some questions are better left unanswered — and in some cases, that argument has merit. 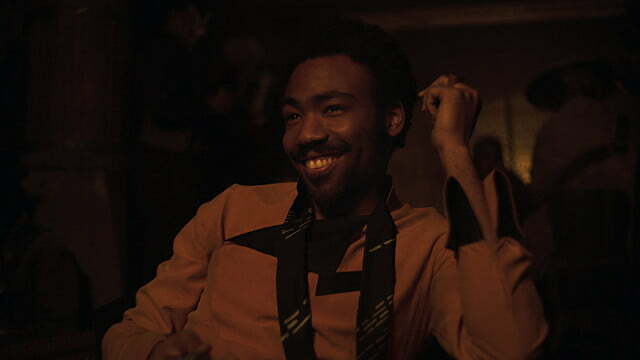 Solo dismisses that reverence for the unknown, though, and plows through some of the saga’s most frequently asked questions with a surprising level of enthusiasm. 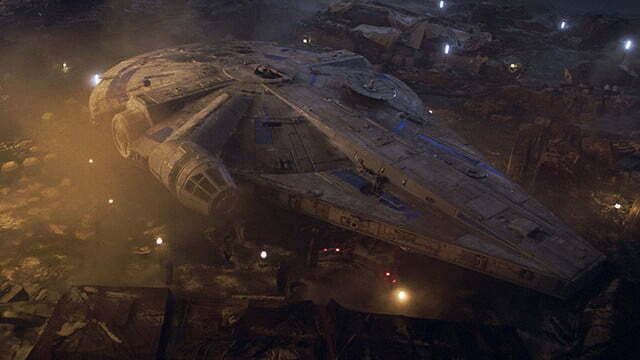 Longstanding questions about everything from the famous “Kessel Run” to the design quirks of the Millennium Falcon and the fate of several characters from the Star Wars prequel trilogy are all answered somewhat matter-of-factly in Solo, and audiences will likely find this either enlightening or heretical, depending on their expectations for the film and the franchise itself. 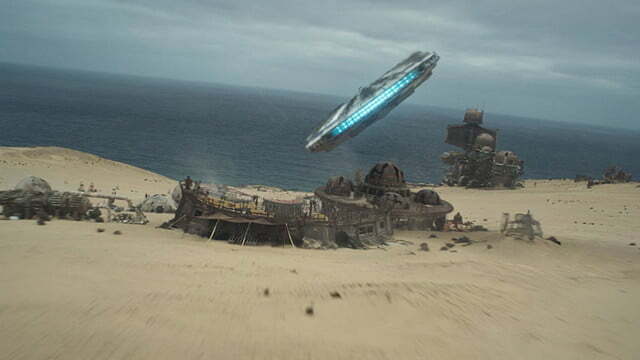 As the second spinoff film from the episodic Star Wars series, Solo occupies a unique spot in the franchise. 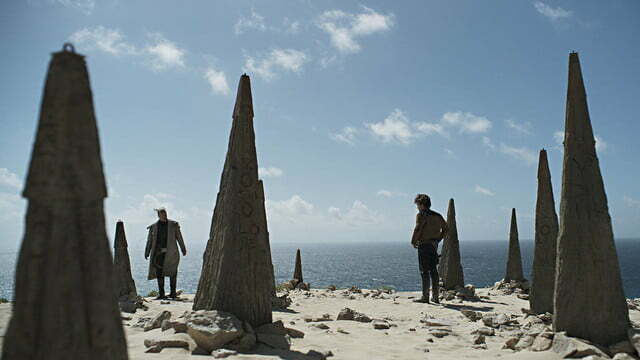 It’s a lighter, faster-paced film than previous anthology feature Rogue One, and where that film occasionally felt distantly connected to the saga (despite its direct lead-in to 1977’s Star Wars), Solo revels in how much of the saga’s lore it’s rooted in. 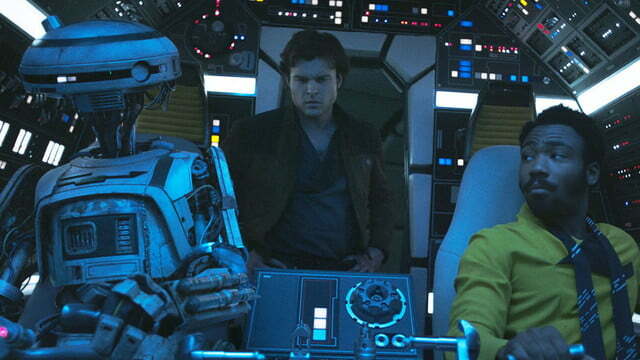 Everything about Solo is steeped in the movies that came before it — particularly the original trilogy — and it seems content to push on the boundaries of those stories instead of forging its own narrative path. 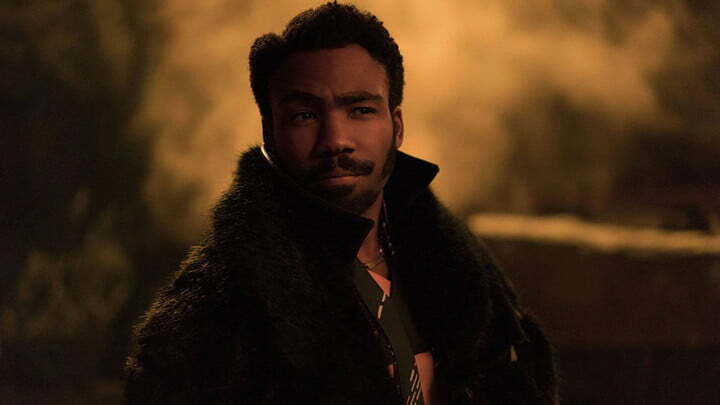 A fun, inspired blend of classic heist films and Star Wars storytelling, Solo proves that you don’t need to stray too far from the foundation of the franchise to find fresh, entertaining adventures, while also serving as a great reminder that this richly wrought universe is just getting warmed up.